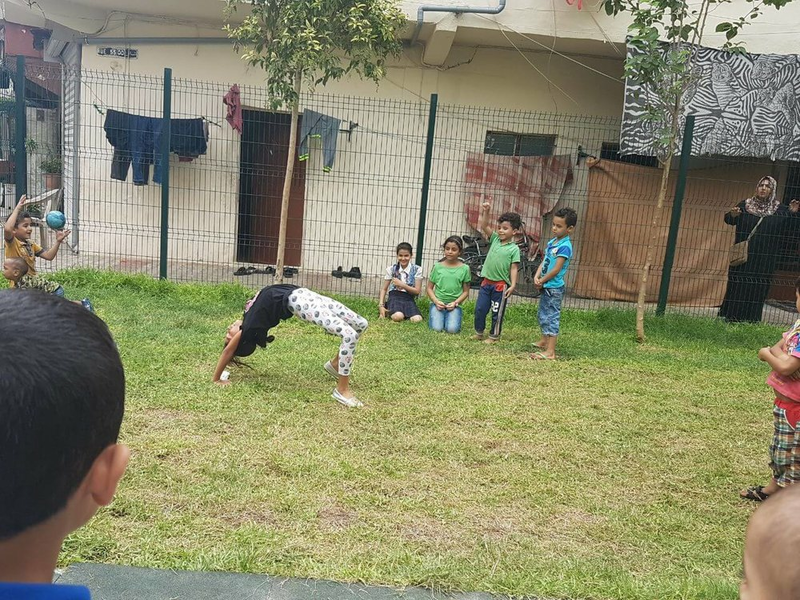 Syrian refugees and Lebanese residents come together in a collaborative design workshop to reimagine a vacant public space in the Borj Hammoud area of Beirut. Beirut is the capital and largest city in Lebanon and the country’s largest seaport. Inhabited more than 5,000 years ago, it’s one of the oldest cities in the world. Since 2011, however, the country has been heavily affected by the conflict in Syria. In 2016, there were around 1 million Syrian refugees in the country, which is nearly one fifth of the total population. With 270,000 Palestinian refugees already living in the country, Lebanon has the highest number of refugees per capita in the world. The influx of refugees has added enormous strain on host communities, especially those in urban areas. Clashes and violent actions have been reported, mainly in poor urban neighborhoods. This sharp increase in refugees from the Syria crisis, coupled with the fast-paced construction in the country, has resulted in a serious lack of public spaces. Each person now has only 0.65 square meters of public space, which falls severely short of the World Health Organization’s recommendation of 9 square meters per person. Naba’a, a low-income neighborhood located within the municipality of Bourj Hammoud in eastern Beirut, accommodates large numbers of Syrian refugees. Bourj Hammoud has been overloaded with service and maintenance demand due to the increasing number of people and lacks sufficient public space. Tensions also run high in the area. According to an assessment, 57% of interviewed women prefer to stay home to avoid sexual harassment. In an effort to improve public spaces across the city, a Block by Block Workshop was held in July 2016. The workshop included both Lebanese and Syrian participants ranging in age from 7 to 50 from mixed backgrounds and included housewives, cooks, students, and social workers. 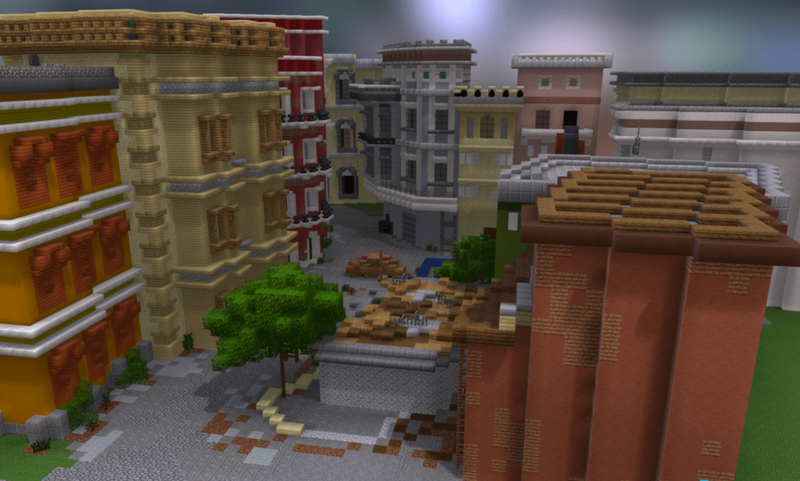 The group used Minecraft as a tool to collaboratively design a vacant public space in the Borj Hammoud area of the city. 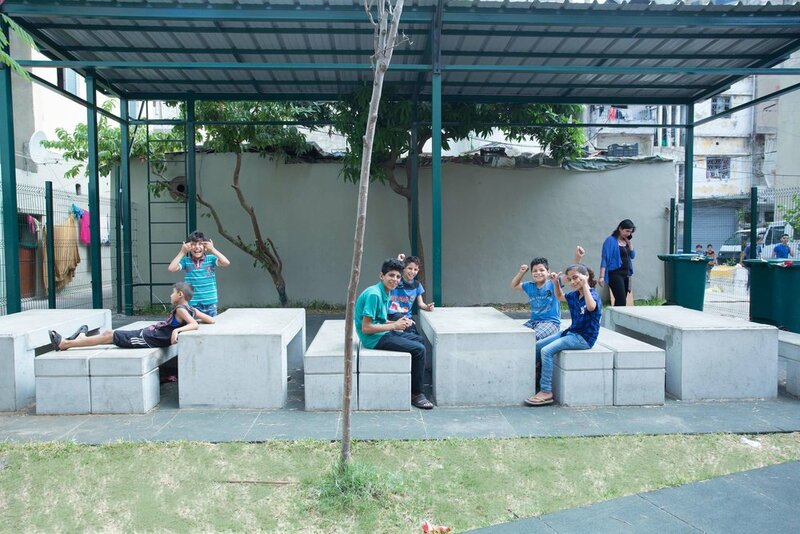 The group’s designs included lighting and sanitation facilities, tree plantings, and outdoor games facilities. Not only did the workshops help residents find solutions to public space problems, they also promoted collaboration between different social groups. A UN-Habitat engineer produced technical designs based on the group’s work, and the designs were shared with and validated by the community and the municipality. Today the space is alive with children playing, neighborhood residents gathering, performances, and other community-building activities.